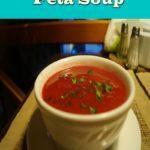 Having a bowl of keto friendly soup that is suitable for your diet can be a marvelous option on a cold winter day. You can try these ketogenic diet recipes to feel warm and cozy. 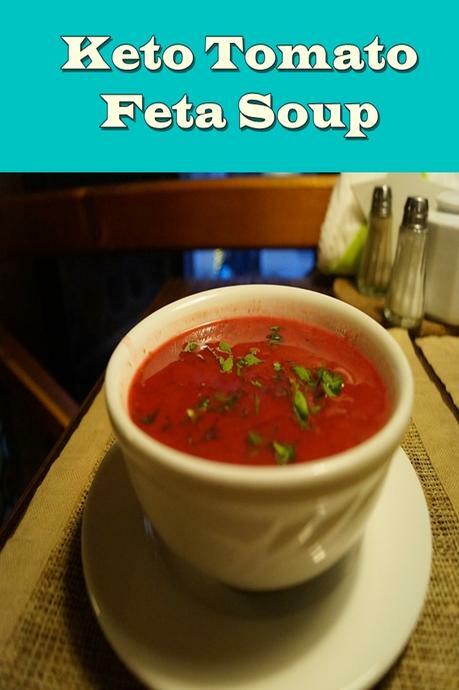 They are really good for your health and they will make you enjoy the cold days. Many people think that when they are on a diet they have to eat boring and tasteless food. If you are on a ketogenic diet you have to eat low-carb and high-fat meals and this does not mean that you will eat boring, there are lots of tasty and yummy low carb food recipes you can find online. 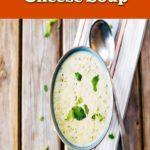 Here we collect 12 delicious keto soup recipes that you can make easily and can be a tasty lunch or a dinner for you. 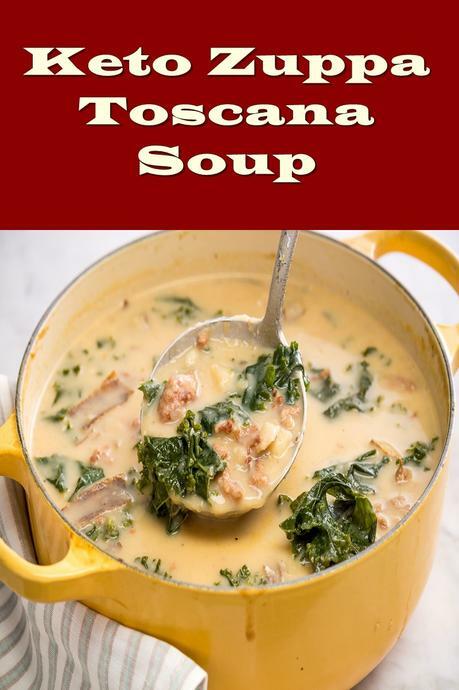 This keto friendly zuppa toscana soup tastes very delicious and it is easy to make. 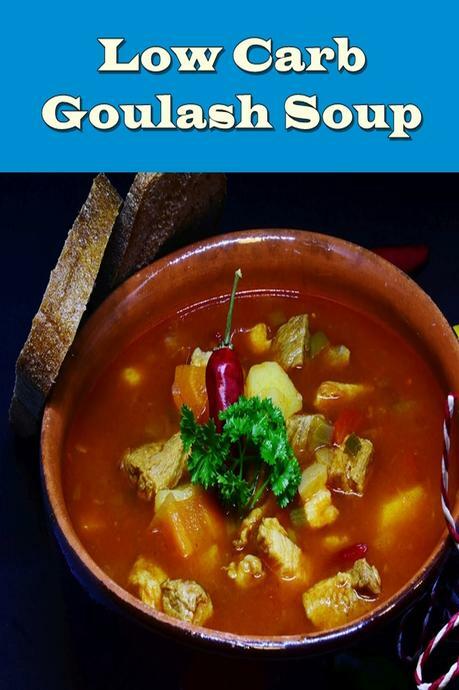 It is definitely a warming dish for winter. Place a pan over medium heat then add the sausage. Cook the sausage until brown and done. Transfer the sausage into at least a 6-quart slow cooker. Remove the grease.Add oil to the same pan and then add the onions. Cook for 3-4 minutes or until soft. Transfer the onions, cauliflower , chicken or vegetable stock, kale, red pepper flakes, salt and pepper to the slow cooker. Stir them until all mixed and combined. Cook for 4 hours on high heat. Add the heavy cream and mix them. 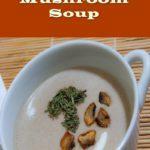 Very practical, tasty and nutritious this soup will warm you from the inside out. It is very simple and smooth. Cook onion and garlic in a large pot with butter over medium heat until brown and add broccoli and broth. Cook broccoli and add salt and pepper. Add cream cheese to a bowl and heat it in microwave for 30 seconds. 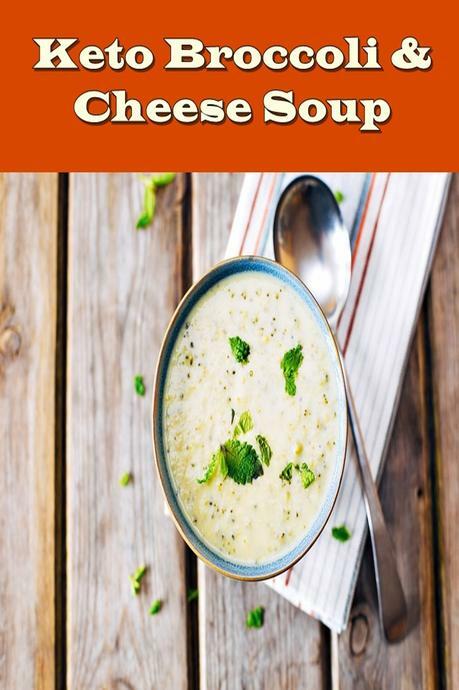 Mix heavy whipping cream and cream cheese into soup. Mix with cheddar cheese and allow to thicken. 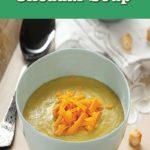 Very appetising, fast and easy to make, you will love this broccoli and cheese soup. To a large pot, add olive oil on medium heat. Then add onion and carrots. Mix for 1-2 minutes and then add broccoli, garlic, seasoning, and spices. Stir them and cook for extra 1 minute. Transfer bone broth to the pot and stir them.Cook for 10 minutes until the vegetables are softened and then mix with heavy cream. Transfer half of the soup mixture to a blender and add spinach. Blend on until completely smooth. 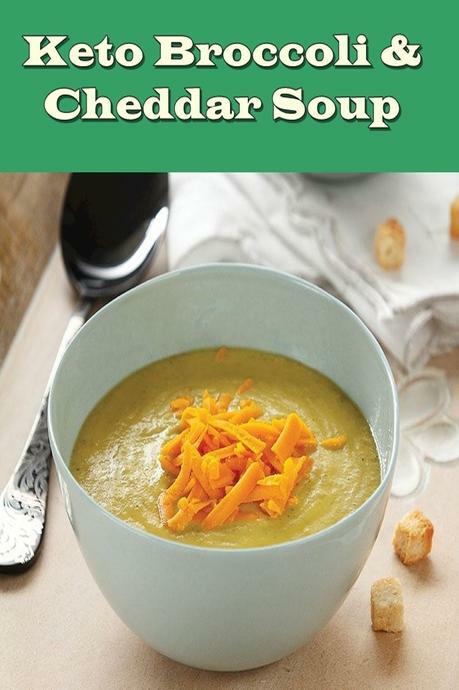 Transfer the contents in blender to a large pot, mix with cheddar and gouda cheese. Add seasoning. Simple and tasteful. 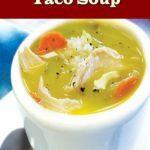 This spicy chicken taco soup can be a perfect option for a dinner. 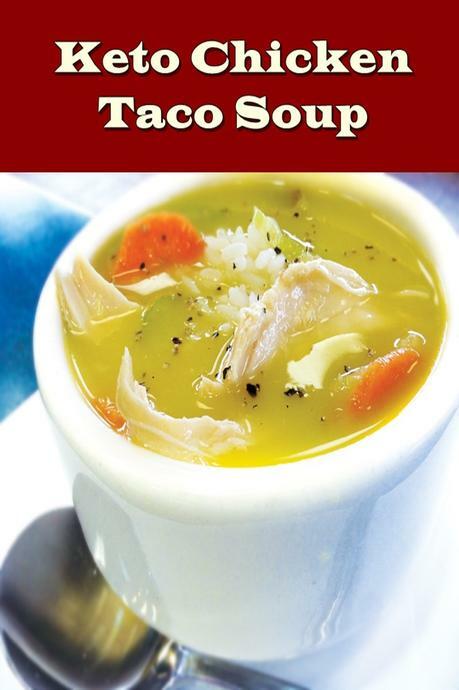 To a slow cooker, put the chicken, onion, chipotles, cumin, garlic, chili powder, paprika, salt, chicken broth, lemon juice, lime juice. Take chicken from pot and shred using forks. And to the slow cooker add the cream cheese. Stir until the cream cheese is completely melted. Transfer chicken to the cooker. Mix well until combined and serve it hot. 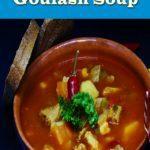 You can try this tasty goulash soup to feel warm, it is really perfect for cold winter days. You can do it either with beef or lamb. Cook the onion and garlic in a pan over medium heat until brown with oil or butter. Add the ground meat and cook, stir them occasionally until browned. Add the celery root, bell pepper, cayenne, oregano, paprika, pepper, salt, caraway and stir 1 minute. Pour 2 cups of water. Boil the soup. Pour remaining water and before serving add vinegar. 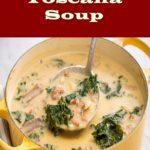 It is a perfect option for a dinner without using too many complicated ingredients. Moreover, you can do it easily in a short time and enjoy it immediately. In a large pot heat olive oil or butter over medium heat. Add the onion to pot.Cook for 2 minutes. Stir continually and add the garlic. Cook until fragrant for 1 minute. Add tomatoes, salt, pepper, oregano, basil, tomato paste and water to pot. Bring to a boil, then simmer and add sweetener. For 20 minutes cook on medium heat, until tender. Add the cream and feta cheese and cook for 1 extra minute. 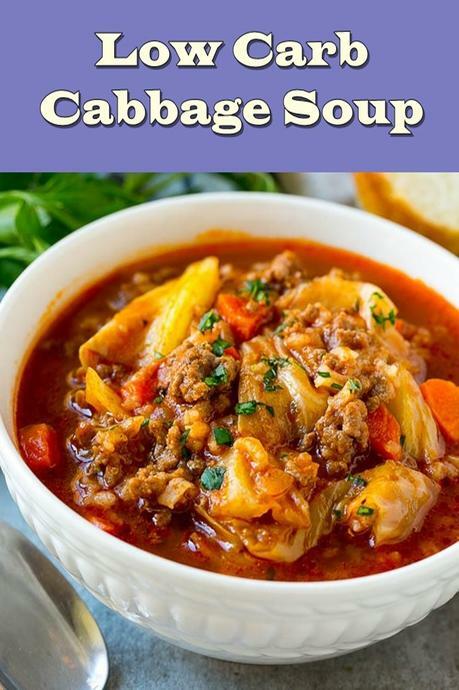 You should try this low carb cabbage roll soup even if you are not a fan of cabbage. 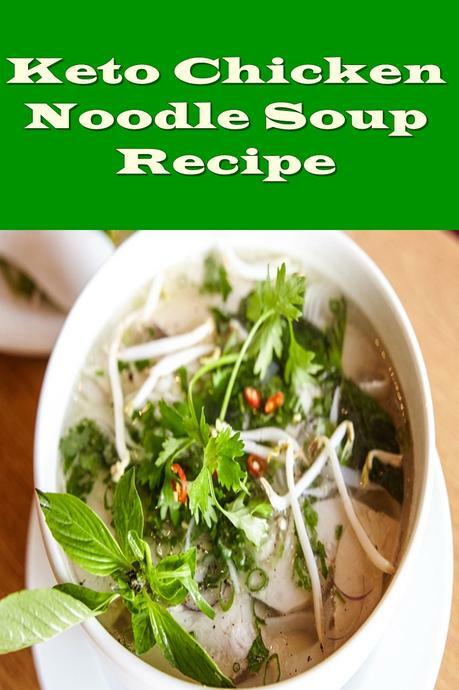 You will find it very delicious and it is really easy to make. In a large stock pot or dutch oven over medium heat, heat the butter and olive oil. Add the onion and garlic. Cook until the onion is translucent and garlic is fragrant. Add the ground beef and ground pork to the pan. Cook until browned and drain any excess grease. Add the beef broth, oregano, sea salt, paprika, garlic powder, onion powder, black pepper, thyme, tomatoes, tomato paste, parsley, cabbage and riced cauliflower. 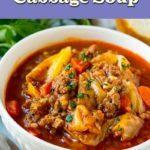 Bring to a boil and then reduce heat to low and simmer for 30 – 45 minutes. 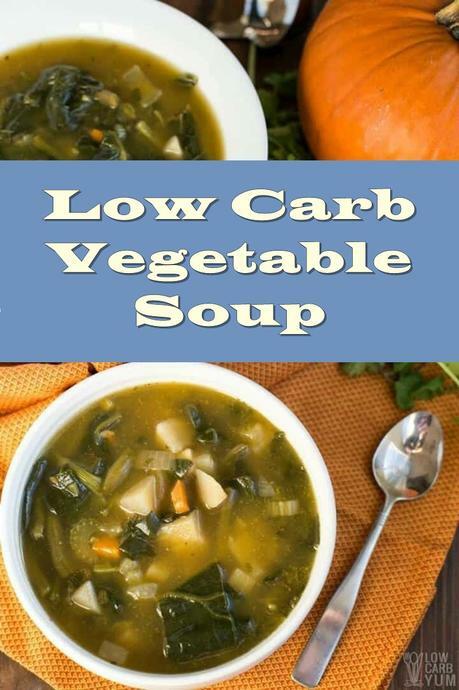 Very healthy and nutritious, this vegetable soup includes lots of colorful vegetables an it is super easy to prepare. Put all ingredients into pot and boil them, don’t use spinach yet. Reduce to low heat. Let it simmer for approximately 75 to 90 minutes. Then remove heat and stir with spinach. Cover 5 minutes until spinach leaves fade. 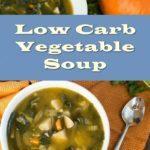 Low carb and gluten free chicken noodle soup. It includes spiralized zucchini instead of pasta and it is so delicious. Heat 1 tbsp coconut oil and add garlic. Cook them until they are all fragrant. And then add turmeric and onions and cook. Then add celery, turnip and 2 tbsp coconut oil. Cook for 10 minutes. After that you can add chicken, broth, parsley, basil, bay leaves, salt. Boil them and then reduce the heat. Cover and simmer for 40 minutes and after 40 minutes you can remove from heat and reamove the bay leaves. Mix with spiralized zucchini. Let them sit for approximately 10 minutes to soften. 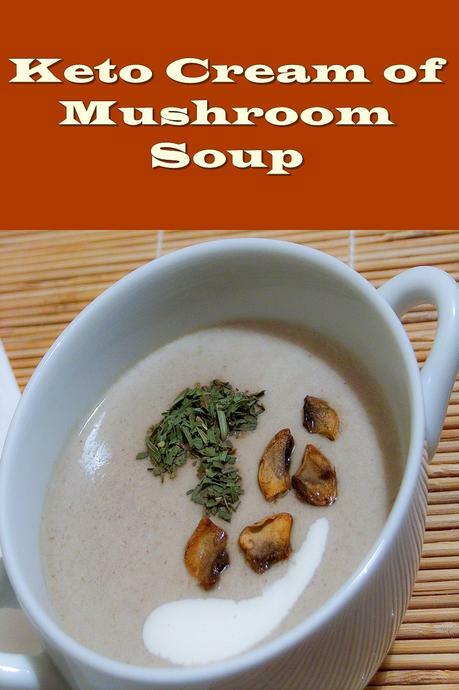 Here’s a delicious creamy mushroom soup that is suitable for ketogenic diet and very easy to make, with all vegan ingredients. Place cauliflower, milk, onion powder, salt and pepper in a small saucepan. Cover and bring to a boil over medium heat. Reduce heat to low and simmer for 7-8 minutes, until cauliflower is softened. Then, puree using a food processor, immersion blender or blender. Meanwhile; add oil, mushrooms and onion to a medium-sized saucepan. Heat over high heat until onions are translucent and beginning to brown, about 8 minutes. 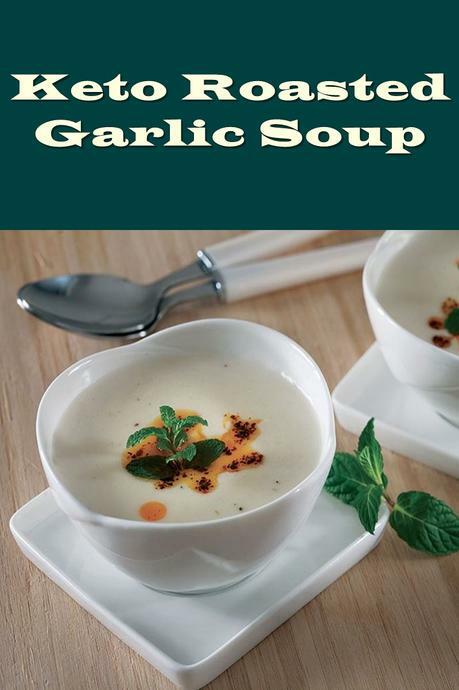 This keto garlic soup is the perfect natural antibiotic for you and it has everything you need to be protected from illnesses. Also it is easy to make and super delicious. Peel the outer layers of the garlic bulb to reveal as much skin as possible while also keeping the individual cloves intact. Cut off about ¼-inch from the top of the bulb. Place in on a square of aluminum foil and coat each with 1/2 teaspoon of olive oil. Place in prepared oven for 35 minutes. Once complete, allow to cool slightly before removing from aluminum foil and squeezing out the garlic from each clove. Meanwhile, pour remaining olive oil in a medium-sized saucepan. Bring heat to medium-high and add chopped shallots. Saute until tender and beginning to brown, about 6 minutes. Add roasted garlic along with remaining ingredients to the saucepan. 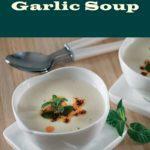 Cover and bring to a boil, reduce heat to low and simmer for 15-20 minutes until the cauliflower is softened. Drop mixture into the bowl of your food processor or blender. Puree until smooth, about 30 seconds. Adjust with salt and pepper and serve. 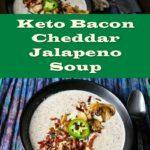 This keto friendly bacon cheddar jalapeno soup will help you feel warm. 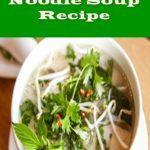 This is a very spicy recipe and the jalapeno in it will raise your body temperature. Slice bacon and cook until they are all crisp then remove from pan. Dice jalapenos and cook with bacon fat then remove jalapenos from pan. Transfer fat, broth, bacon, spices and butter in a pot and boil. Reduce heat and simmer 15 minutes. Mix the broth with fat using an immersion blender. Add shredded cheese and cream. 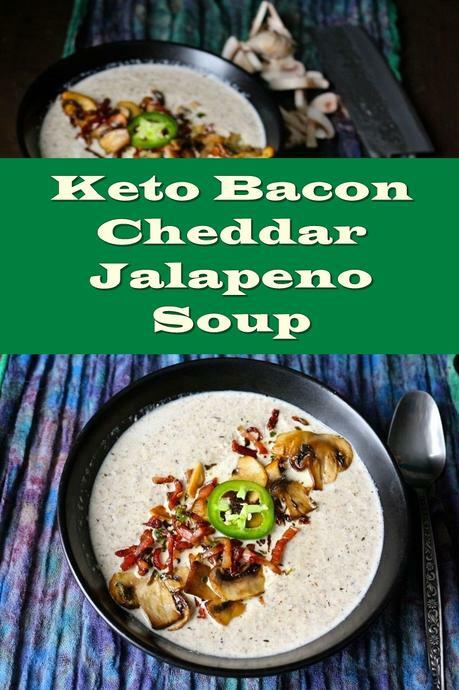 Stir, season and add jalapeno and bacon to the pot. Simmer for 5 minutes.